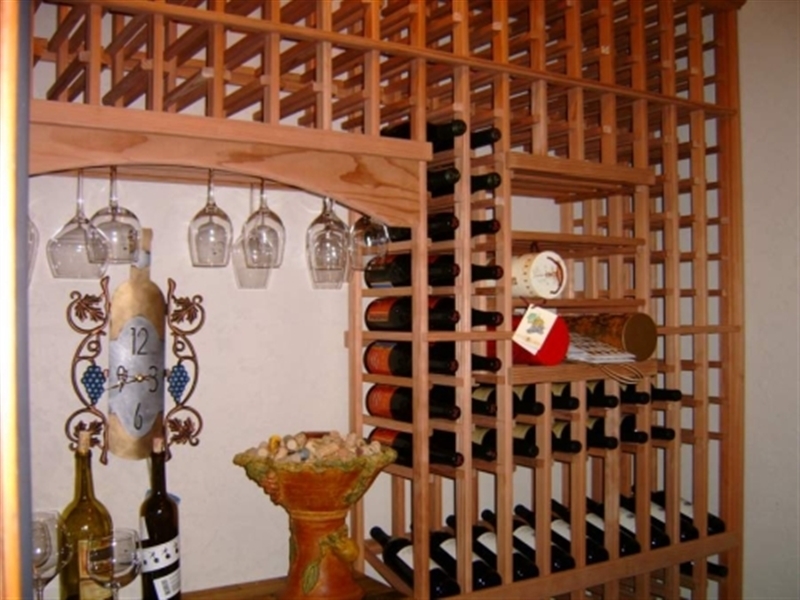 Building a custom home is a special undertaking. It is an investment in your future, and just like most investments, it is something that you take exceptional care over. 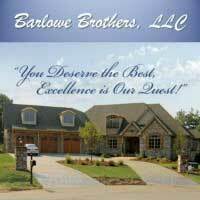 We want you to know that, at Barlowe Brothers, LLC, we take this investment seriously. Our builder services are of the highest quality, so you can feel secure in the trust you’ve placed in our team. 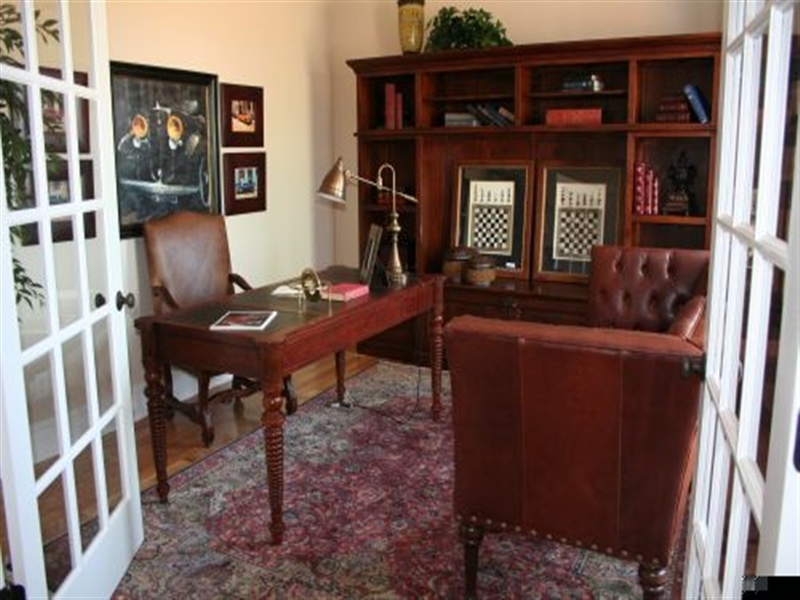 We value our clients and want you to know how committed we are to you and to making your dream home into a reality. 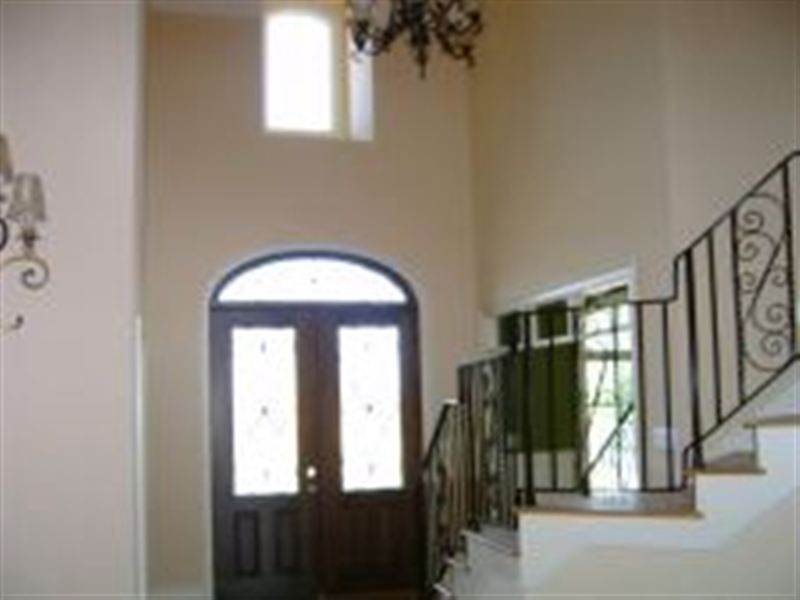 Our builders are exceptional craftsman, with years of experience in creating beautiful custom homes and happy customers. We work closely with you every step of the way to ensure clear communication and flow of ideas. Purposefully Limited Yearly Projects. We only accept a small number of projects at a time. This allows us to give greater focus and attention to each of our clients that we do have, while we work with you to finish your design. This is one way we show our full commitment to you and your project. Communication. We work with you step-by-step, from conception to completion, to be sure every “t” is crossed and that you are entirely pleased with the work. Just another way our commitment is easily manifest. Experience. Our business has been operating for over 23 years, with more than 50 years of combined experience between our two owners. This means you will be working with true experts in the field and can feel confident in the experience of your partners. Proven Success and Appreciation. In those 23+ years, we have received the highest reviews from our customers, with large amounts of our clients being referrals from past customers. 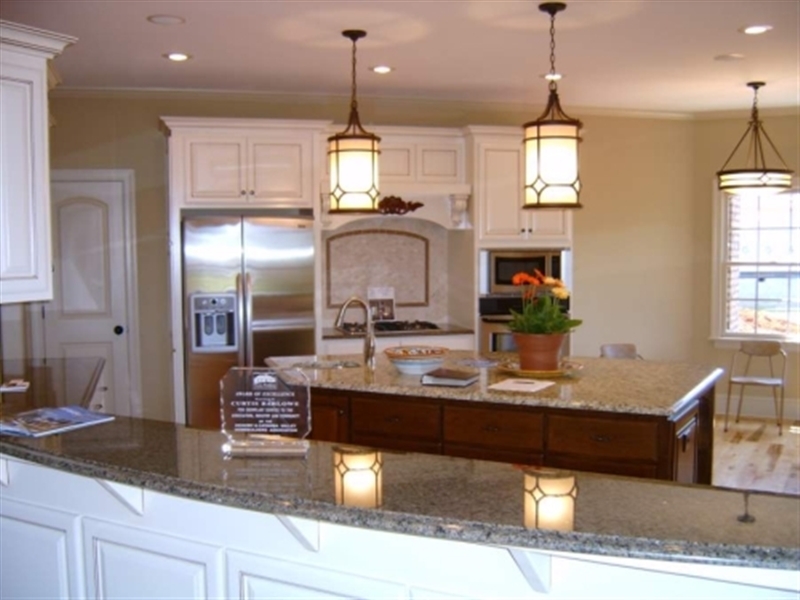 Our designs have won awards in the Parade of Homes, and we have also received multiple awards of excellence from the Hickory Home Builders Association. Our success is due to our level of experience, commitment to quality and to our clients, and thanks to the wonderful working partnerships we build with our clients. These are just a few of the reasons our builder services team stands out. At Barlowe Brothers, LLC, we are proud of the satisfaction and joy we see in our clients, and hope you will learn more about all we have to offer. Our builder services team is highly committed to helping your home, church, or commercial building project dream become a reality.